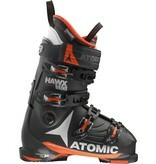 Atomic Hawx Prime 130 is the sportiest and stiffest ski boot in the Hawx Prime range, designed for advanced to expert skiers. 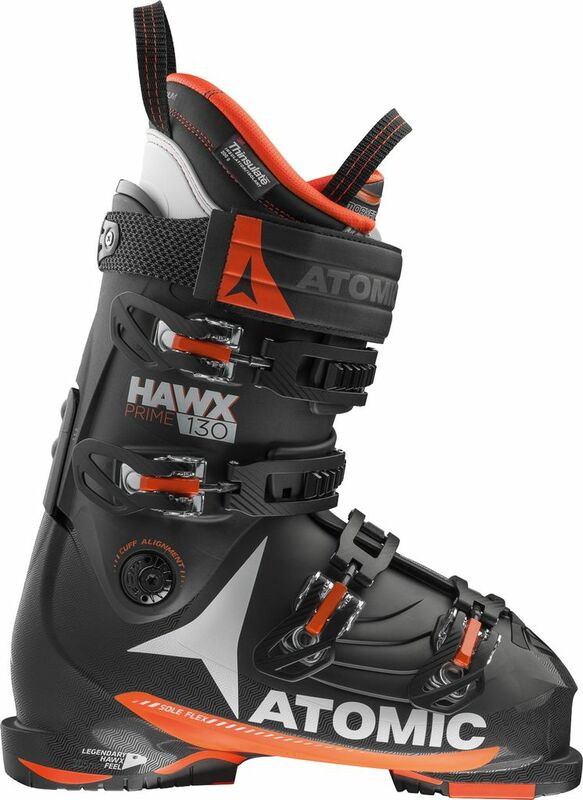 This legendary Hawx medium fit comes with Memory Fit so you can get the completely personalized shell, cuff and liner of a custom ski boot in minutes. With Power Shift you can adjust your forward lean and soften the flex by 10 flex points to suit you. Our revolutionary Sole Flex on the sole of the boot enhances your balance, underfoot feel and control. To cap it off you get a new Memory Fit 3D Platinum liner with pre-shaped ankles for an even better first fit, then 3M™ Thinsulate™ Insulation to keep your feet warm and responsive even in extremely cold conditions and optional WTR Grip Pads for easier walking.